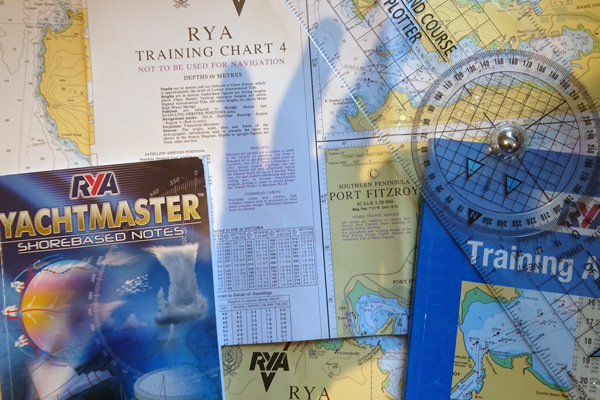 This course will take your theory knowledge to the standard required for the Yachtmaster™ Coastal and Yachtmaster™ Offshore practical exams, concentrating on advanced navigation and meteorology skills at day and night. This includes position fixing, course setting, tidal knowledge and collision regulations amongst many other topics. A chart plotter has also been developed specifically for use on training courses, giving you a realistic insight into electronic navigation. This course can either be taken as an online course, or a classroom course based in Portree. The classroom course will run as an evening class between October and March each year, and we will also schedule courses as a 5 day block throughout the year. Contact us for further information. The online course is delivered by Navathome, an RYA Recognised Training Centre specialising in online training. The online course is delivered by Navathome, an RYA Recognised Training Centre specialising in online training. If you would prefer to attend a classroom based course then we will run this course either as an evening class, a 5 day block or 3 weekends as demand dictates (we need 6 people to run it). We can also run this privately if you get 6+ people together. Contact us for further information. To see how it works, click here for a free trial. 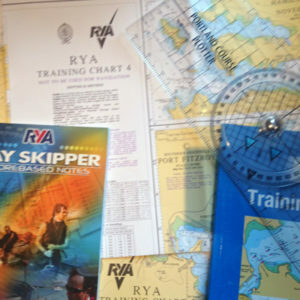 When you book your course online, you will be sent an RYA course pack, containing charts, almanac, plotter and dividers as well as a user name and password to log in to the online course. The study time for this course is usually around 60 hours, although you get access to the course for 6 months (there is an admin fee to extend this period). 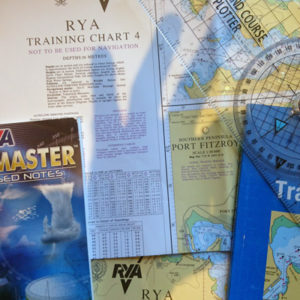 During this period you get professional help if required from a fully qualified RYA Yachtmaster Instructor. By completing the booking process you are agreeing to the Navathome terms and conditions found here. Your payment information will be collected by Seamotion on behalf of Navathome. This information is collected by Seamotion and is not passed on to any other organisation. Payment information for the purpose of logging you into the Navathome admin will not be retained once the payment is made. Your name and email address will be entered on www.navathome.com in order to create your user account. Your postal address will be provided in order to send your student pack. You will have access to the site for six months in order to complete your online course. During this period, your personal information will be held on the website by Navathome and may be available to Seamotion who may have access to the Navathome database. This period may be extended should you wish to extend your course access. Full details of how Navathome will deal with your personal information is given in the Navathome terms and conditions.